“Today’s figures confirm that Justin Trudeau has turned the chaotic situation at Canada’s border with the United States into a permanent feature of our overall immigration system. 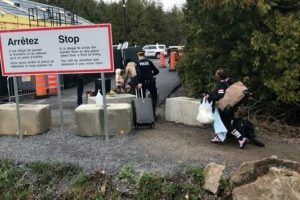 “For two years in a row, Trudeau has allowed thousands and thousands of individuals to enter Canada illegally, despite the fact that two thirds of them held legal status in the United States prior to illegally entering Canada. “Trudeau has prioritized these individuals over legitimate refugees fleeing violence, terror, and oppression abroad who desperately need Canada’s compassion and accommodation. This has seen the wait time for a refugee claim hearing increase by a third, up to 20 months. 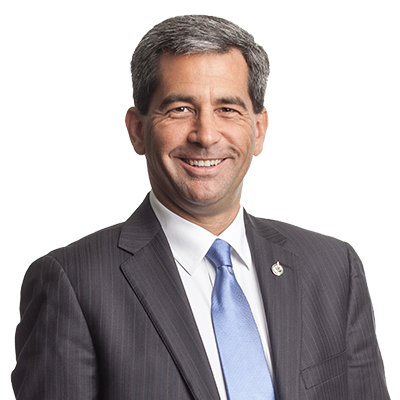 “To date, the Prime Minister has offered precisely zero solutions to reduce the flow of illegal border crossers into Canada and has instead chosen to spend $1.6 billion of taxpayer dollars to facilitate the abuse of Canada’s generous asylum system and making the situation worse.